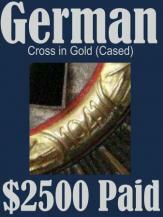 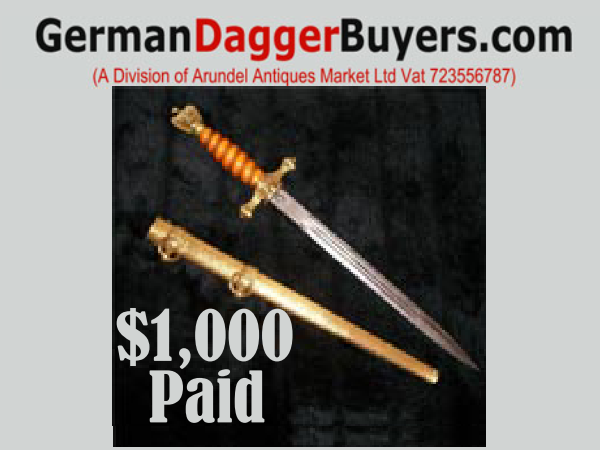 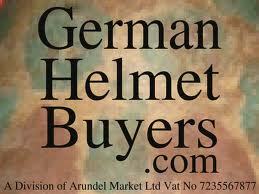 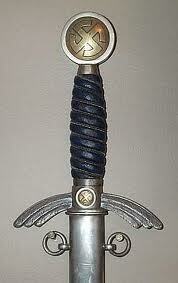 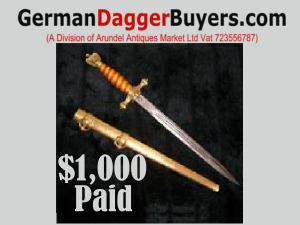 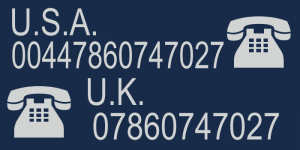 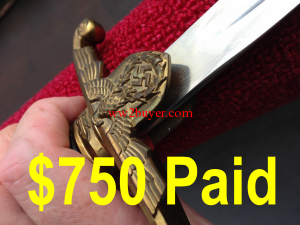 German Dagger Buyers.com have been up and running in Arundel since 2008. 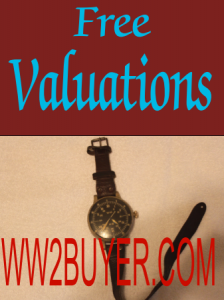 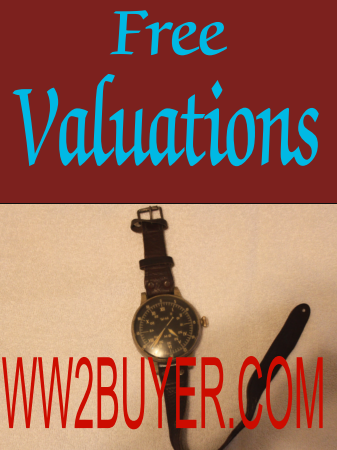 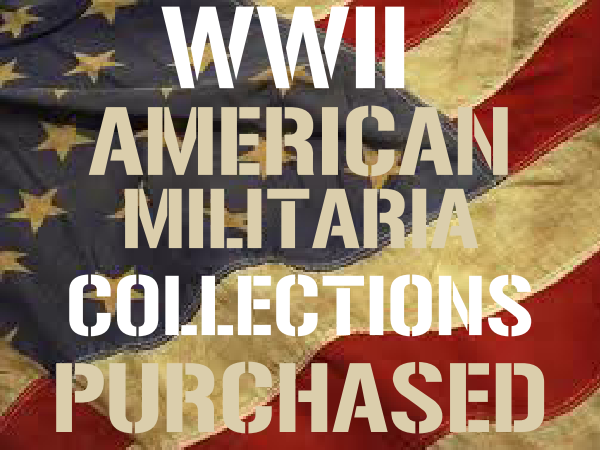 We buy frequently from collectors in the U.S.A. but our real passion is obtaining souvenirs directly from the sons and daughters of WW2 veterans. 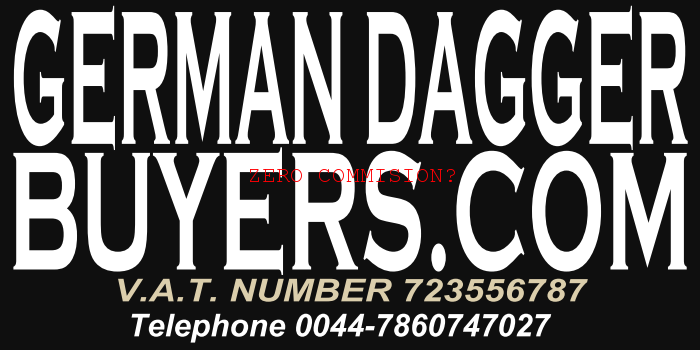 We are committed believers in client confidentiality and operate a zero spam policy . 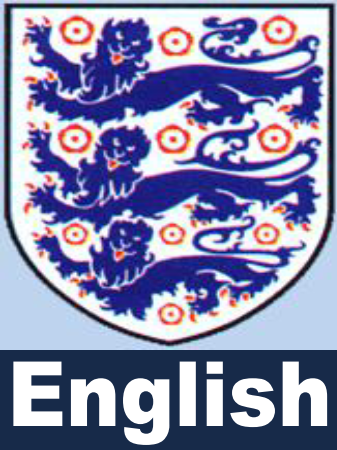 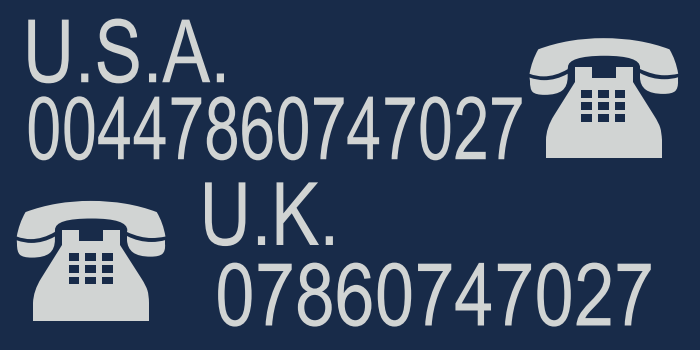 By scouring the world we have been able to find exhibits suitable for military museums of all scales and supply them . 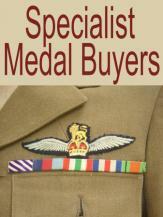 Our militaria comes directly from the families of veterans past. 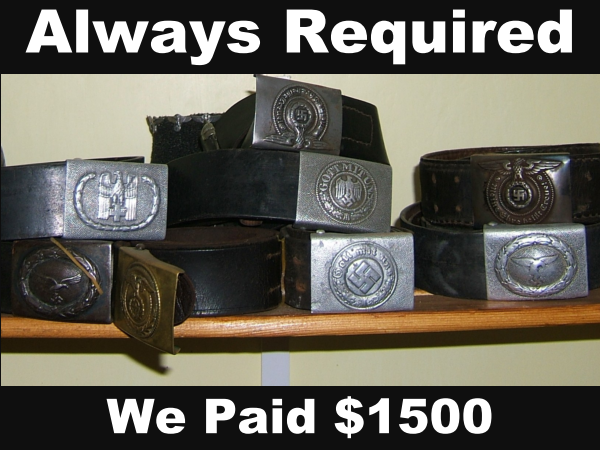 The originality and authenticity of our stock is something we take pains to guarantee. 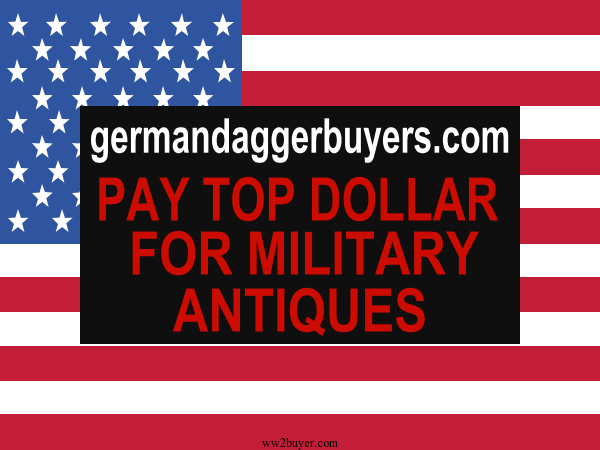 Our visitors seem quite comfortable paying a premium for our “guaranteed original artifacts” Items that they can view and handel in a Museum style setting. 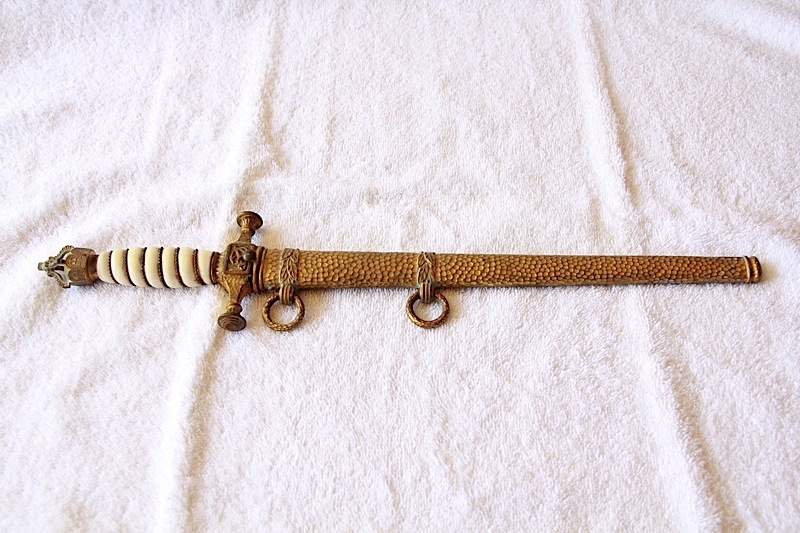 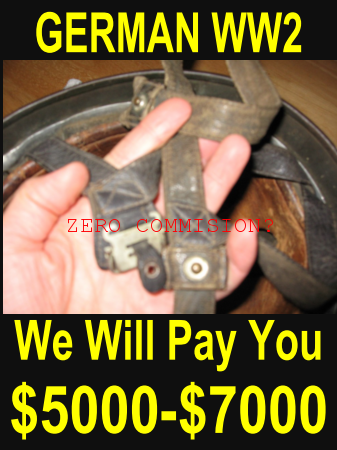 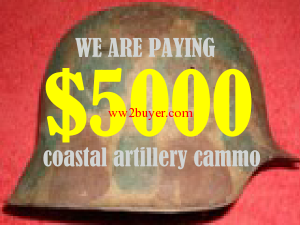 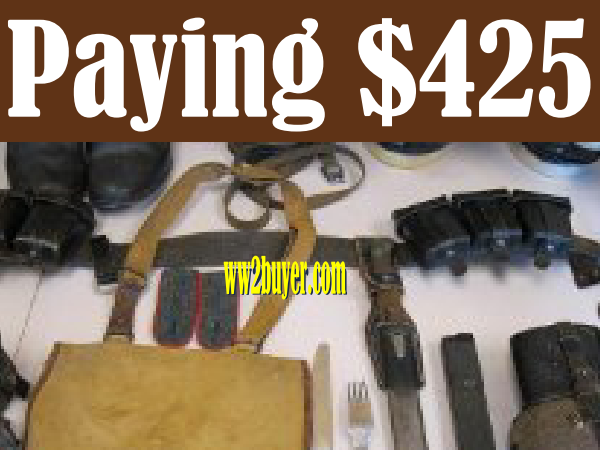 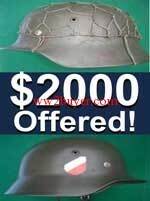 The ease with which a professional website can now be built is revolutionizing the “Militaria” Industry. 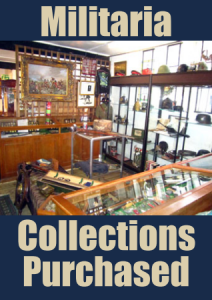 Each day “Collectors” realize their dreams by listing collections on their very own custom built websites. 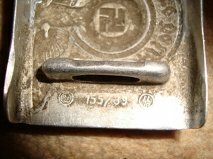 What noticeable impact does this have? their monthly collecting budget “online” from the comfort of their own homes on their P.C.s. 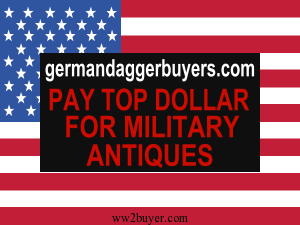 Shows may eventually serve just to display and promote web site businesses, rather like trade fairs in other industries do . 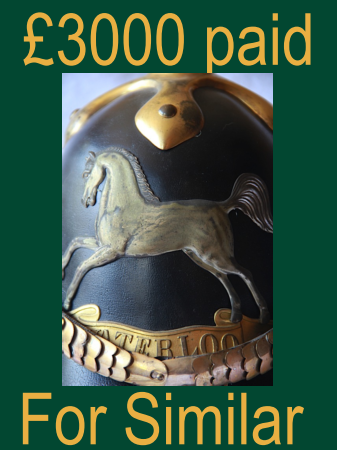 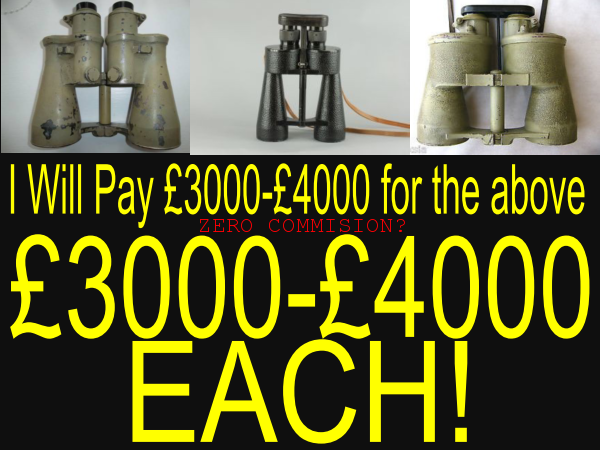 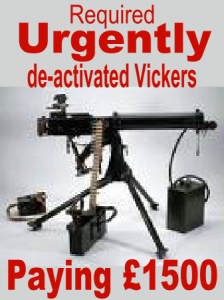 We still have a generation or two of technophobic dealers and collectors who will insure that militaria shows limp on..
WW2buyer.com sell to a number of enthusiasts who do not own or have access to a computer . 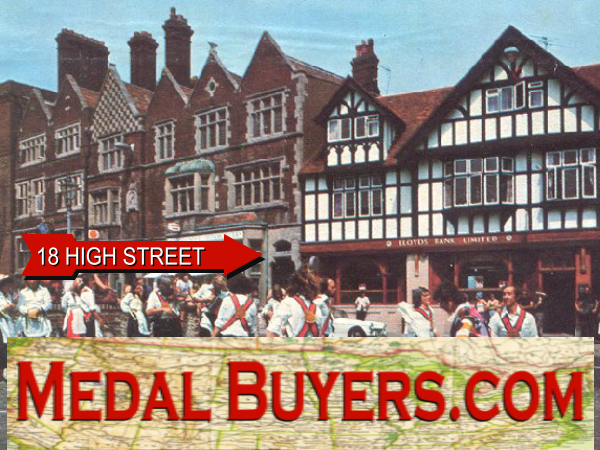 So whilst the revolution is underway, traditional eye to eye trading continues at our store. 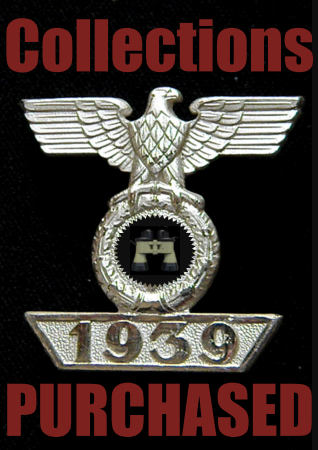 the confidential disposal their collections. 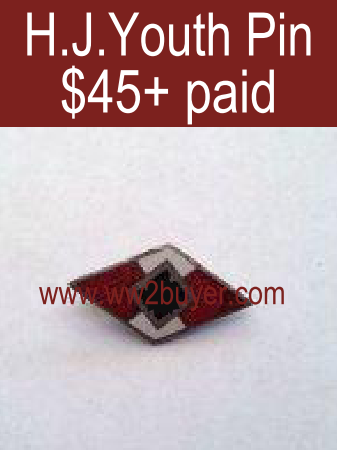 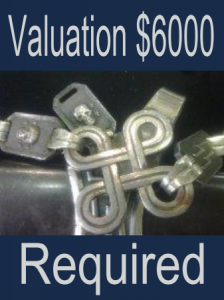 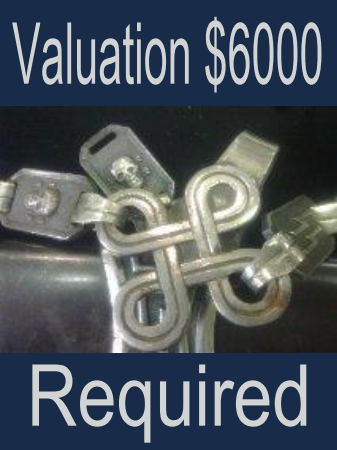 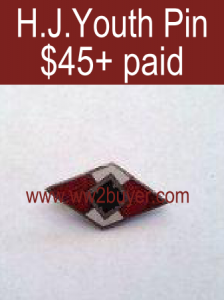 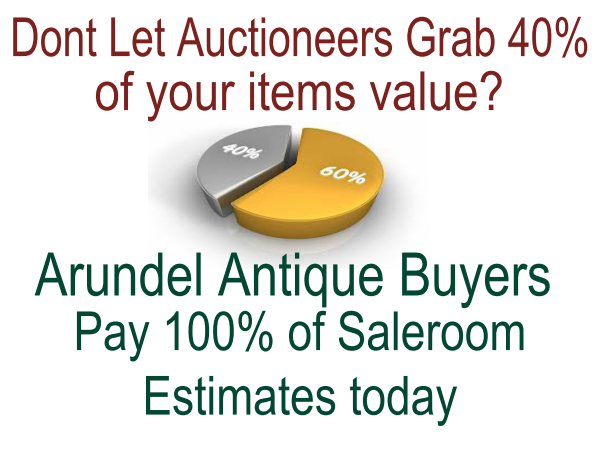 Access to the internet is provided for vendors who visit our store so true market values can be easily established. 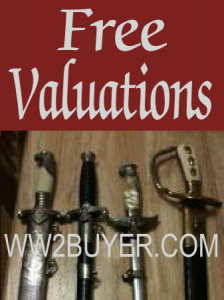 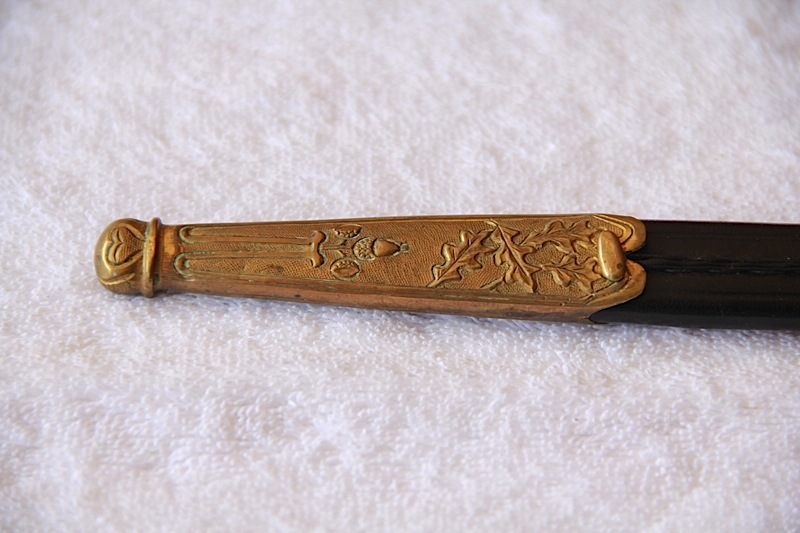 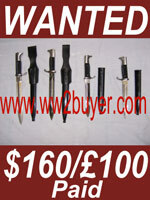 An average collection of ten daggers can typically be sold to us at the correct trade price in just twenty minuets. 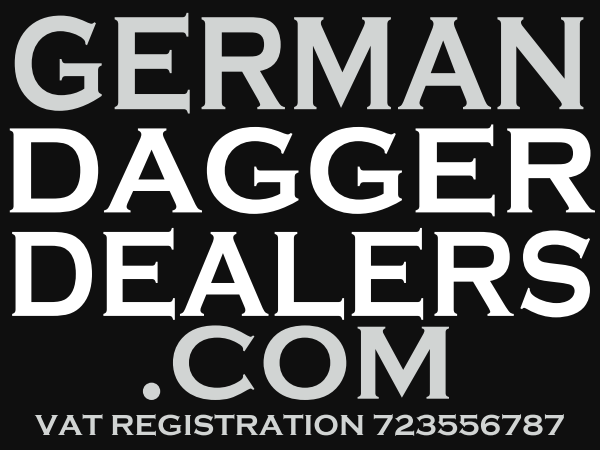 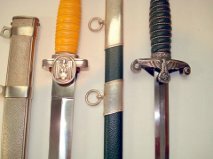 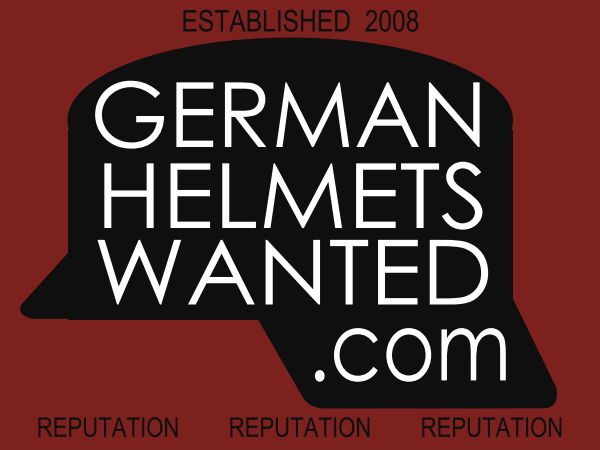 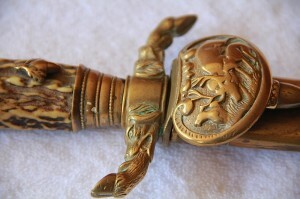 German Dagger buyers.com has embraced changes by liaising with major ethical websites and undertaking much of their buying freeing them to focus on the marketing. 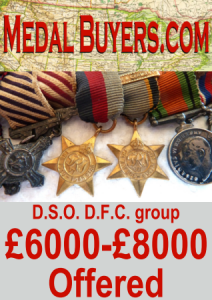 By investing in our own Museum displays our store now attracts thousands of visitors who are happy to pay a little more for our researched guaranteed original merchandise. 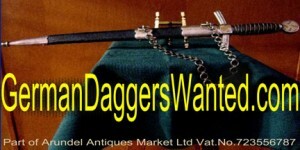 Please consider that unlike virtual market traders we are a long established traditional store reputation to protect and uphold. 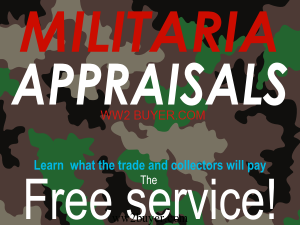 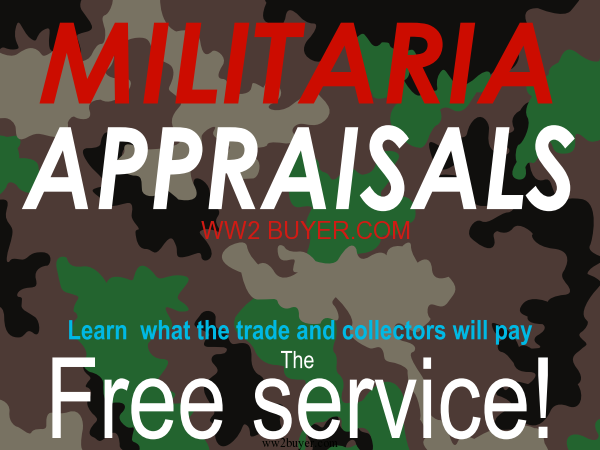 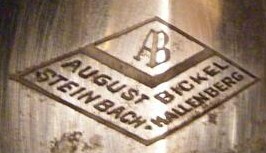 We have a good general knowledge of all antique militaria and are willing to learn from you if you have specialized in obscure items. 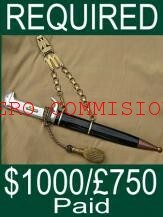 Call today of email some group images of you collection and receive a deal that you will like. 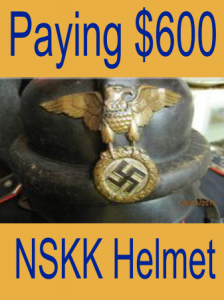 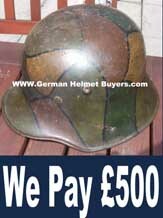 Militaria from mankind’s dark past. 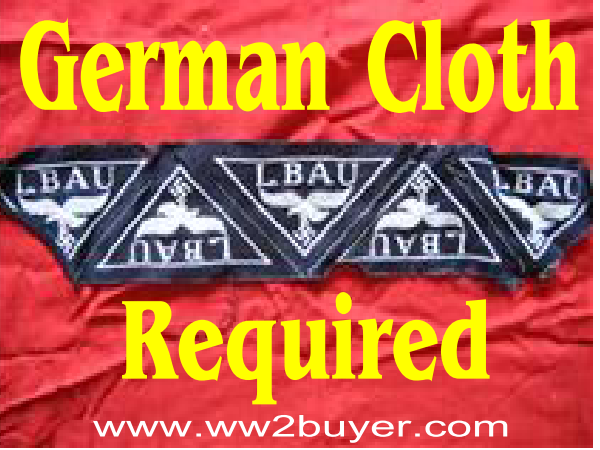 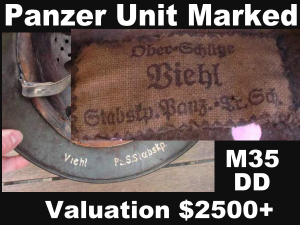 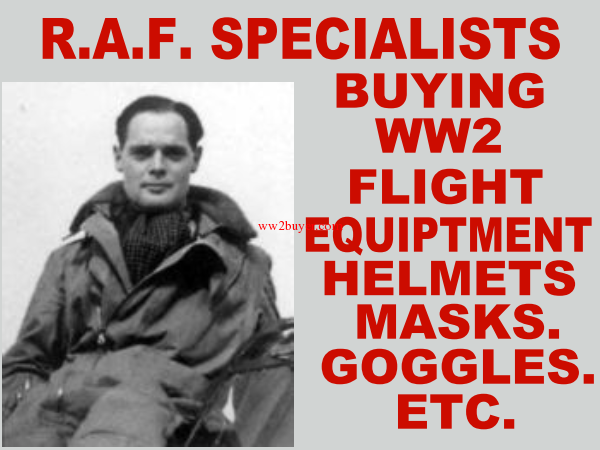 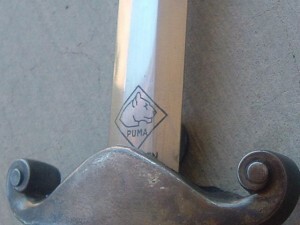 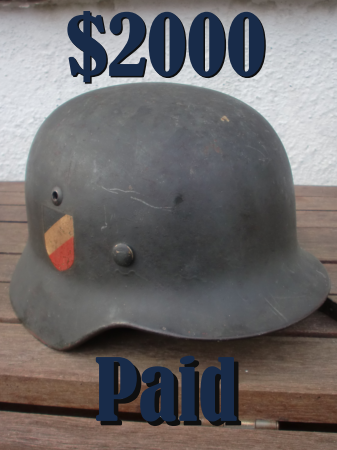 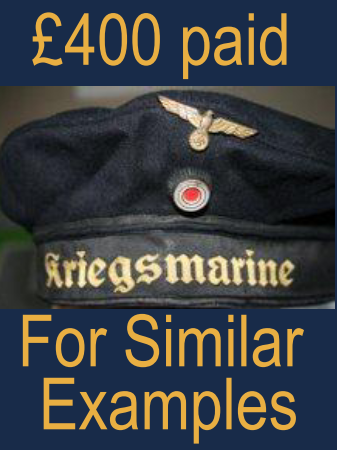 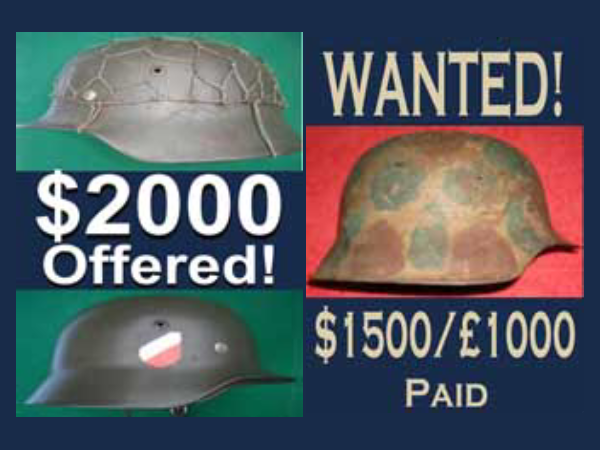 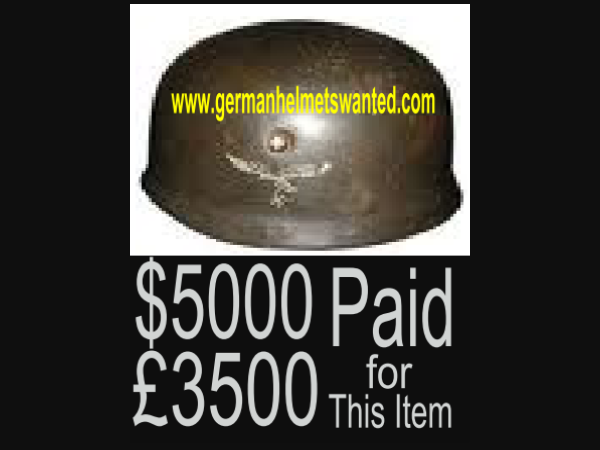 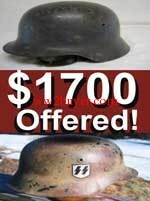 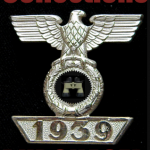 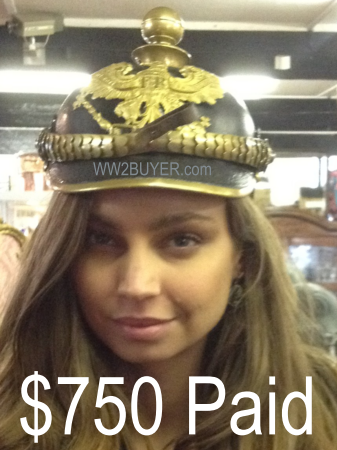 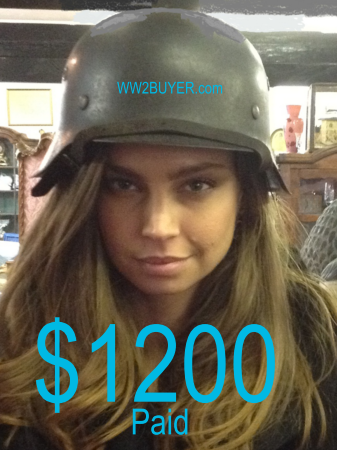 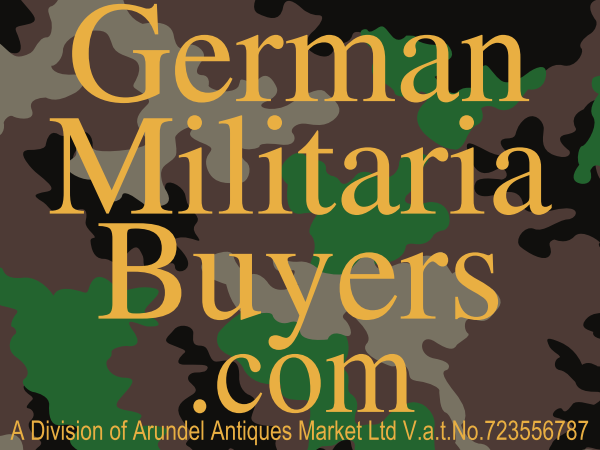 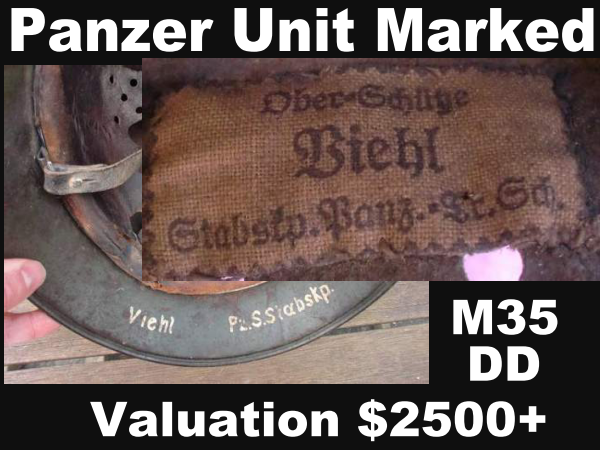 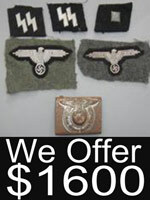 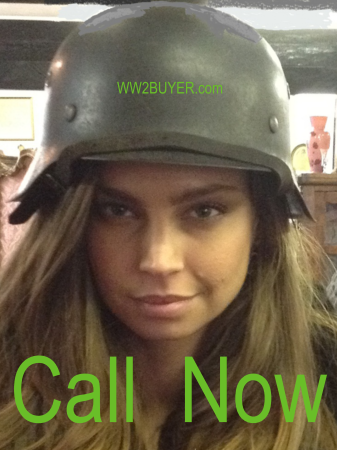 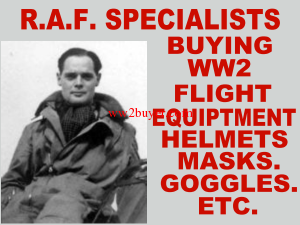 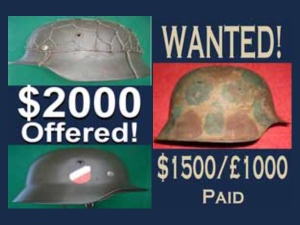 Our site is dedicated to the buying of Militaria from the period 1914 – 1945. 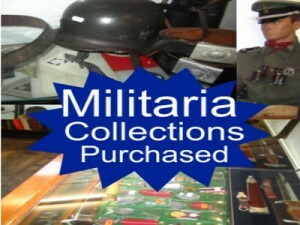 Our Historic Museum style store displays an impressive stock of veteran acquired souvenirs. 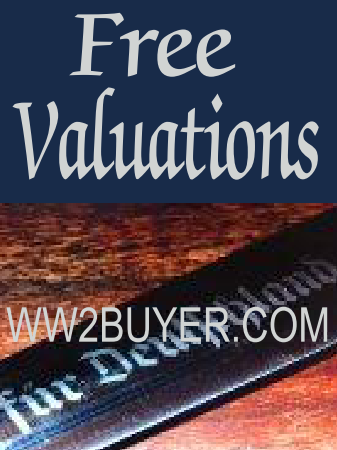 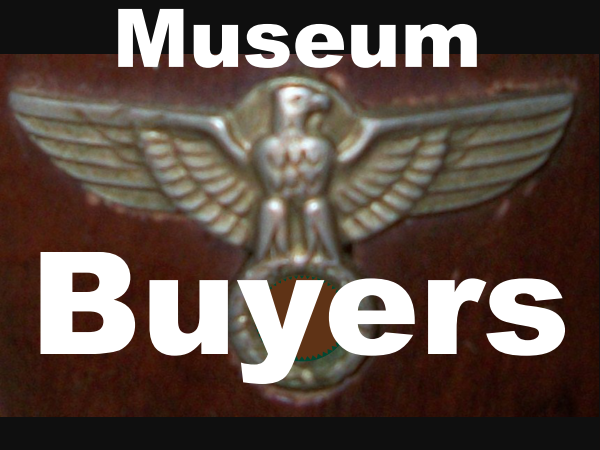 We are amongst the most popular of permanent destinations for museum buyers and collectors. 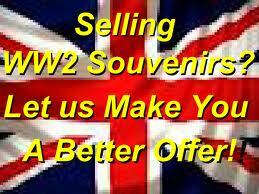 We are sole buyers and suppliers to one museum in Normandy France. 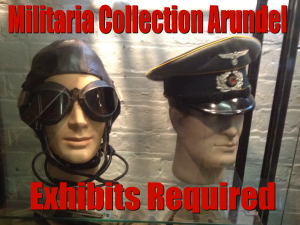 It seems fitting for items to returnto the theater they were plucked from and put back on display. 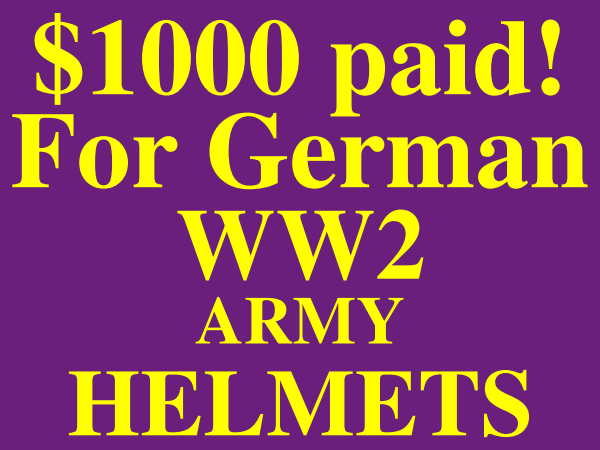 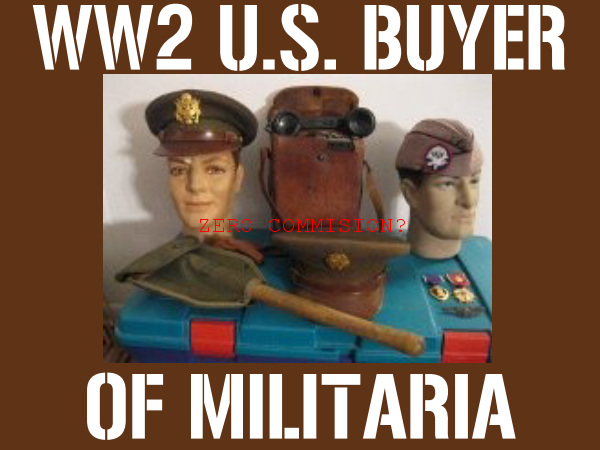 Other customers include the most advancedcollectors as well as a couple of approved ethical, academic web sites.War trophies were returned from the western front by my Grandfather William(Bill) Mattey.These together with the full disability Pension earned by my late father have fueled my interest. 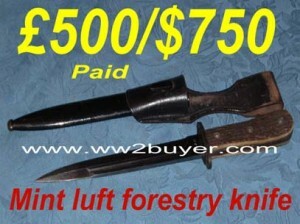 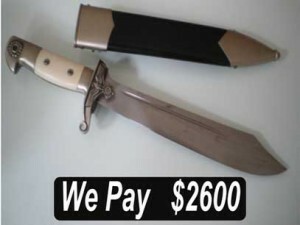 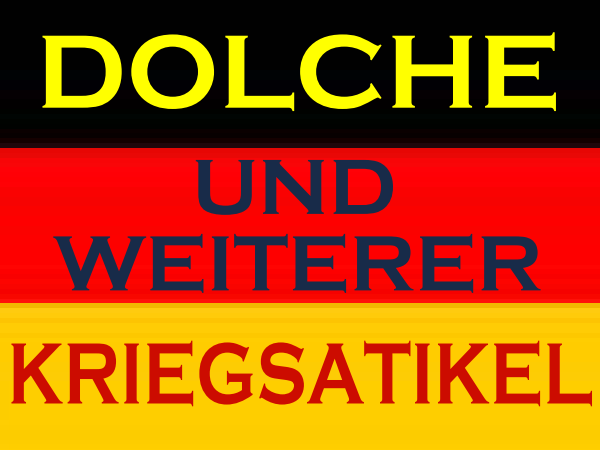 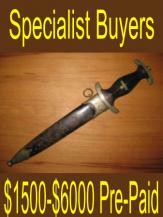 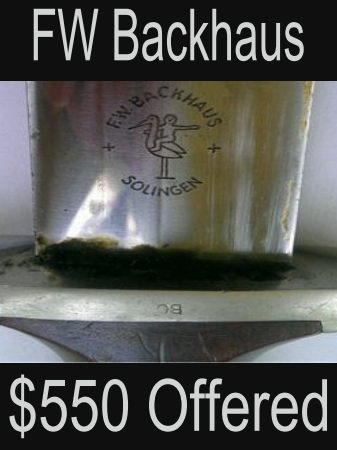 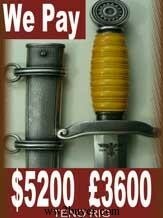 Welcome to German Dagger buyers.com. My store hosts an ever changing display of “Militaria” . 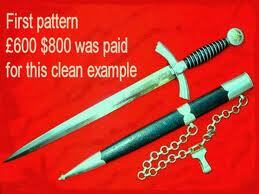 Artifacts from all nations, and all periods . Our display is enjoyed by thousands of visitors each year. 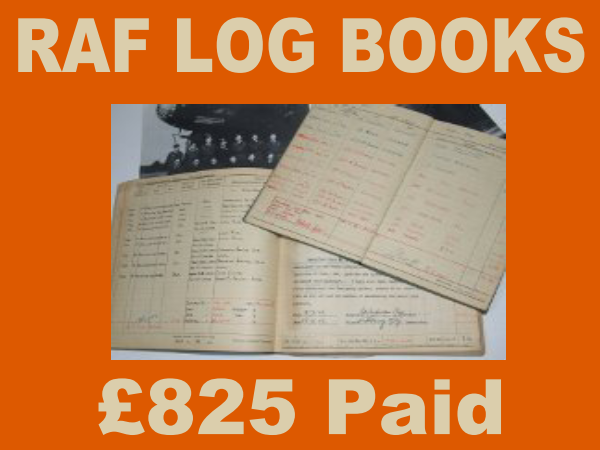 Typically the now diminishing WW2 Veterans who attend are happy to share their own account of their time in the services. 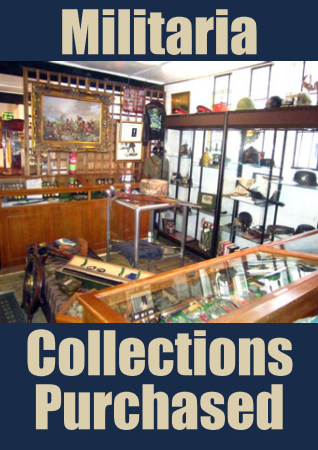 The first floor of our former Victorian Warehouse has the feel of a Museum. 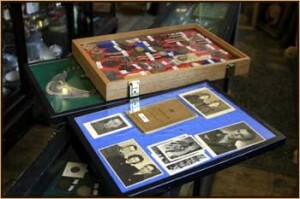 Mahogany and oak cabinets brim with souvenirs brought home by soldiers from the battlefields of Europe and the Pacific . I am keen to record and preserve when possible the circumstances of when and how artifacts were obtained. 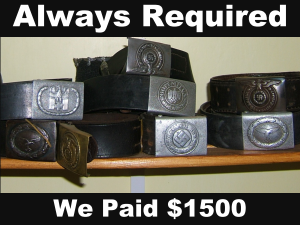 I am motivated by the profits as professionals are. 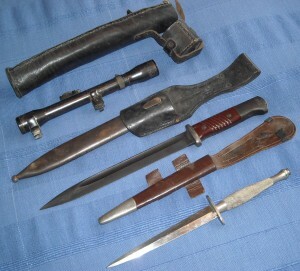 I do however take a responsible stance on the handling of lethal weapons, and provide an ethical option for those disposing of Third Reich items. 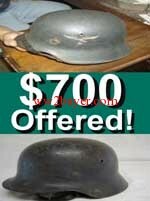 We sell face to face. 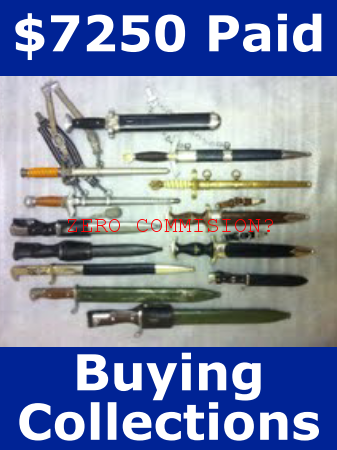 We would never supply weapons to juveniles or Third Reich items to any one other than, mature collectors ,Museums or vetted investment groups.